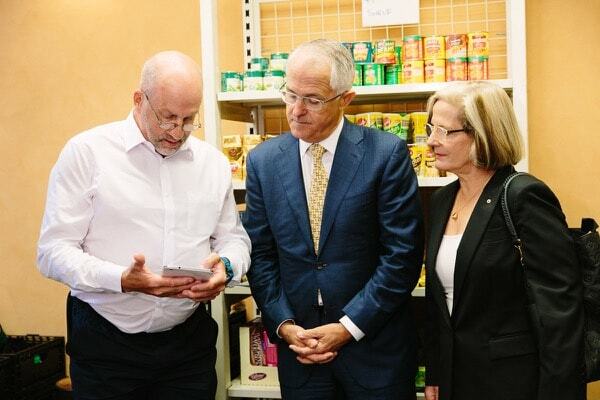 Prime Minister Malcolm Turnbull today launched Ask Izzy, an innovative new mobile website that connects people who are homeless, or at risk of homelessness, with essential services. Ask Izzy is a free, location-based online directory that helps the one in 200 Australians who are homeless each night find food, shelter, health and other critical support services. With almost 80 percent of people experiencing homelessness owning a smartphone, Ask Izzy allows people to search more than 350 000 services across Australia. CEO of Infoxchange, David Spriggs, says Ask Izzy provides access to Australia's most comprehensive directory of services so those who are homeless, or at risk of homelessness, can find what they need – a meal, legal advice, health services or a bed for the night. “No-one expects to be homeless and often they don’t know where to find help,” David says. The knowledge I picked up on Ask Izzy in an hour probably took about three years on the street to pick up. Ask Izzy will not only help those experiencing homelessness or at risk of homelessness, it will also be an invaluable resource for the people who support them. It has been rigorously tested to make sure it is easy to use. “Over time, we hope Ask Izzy will give a comprehensive view of service demand across the country, allowing the sector and government to make more informed choices about future investment,” David says. Following extensive research and consultation, ‘Ask Izzy’ was selected by Infoxchange as a friendly and approachable character-based name. 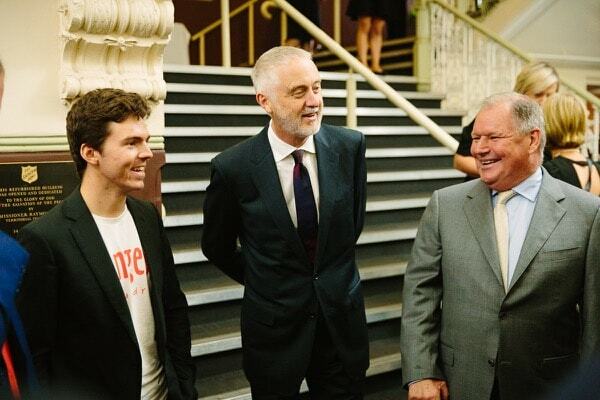 From left: Nicolas Marchesi, Young Australian of the Year and co-founder of Orange Sky Laundry; Gavin Jennings, Victorian Special Minister of State; Robert Doyle, Lord Mayor of City of Melbourne. Pete Burns, homelessness advocate with lived experience, demonstrates Ask Izzy for the Prime Minister and Lucy Turnbull. 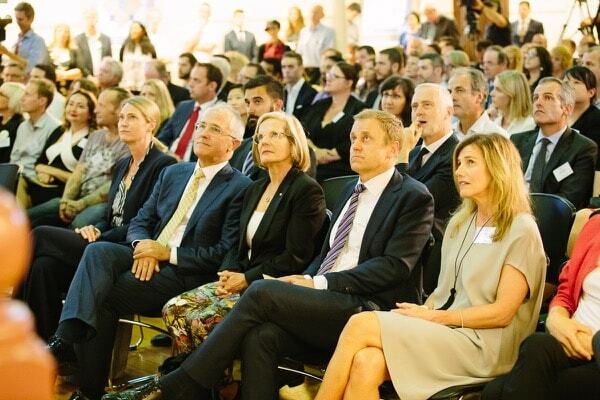 From left: Maile Carnegie, Managing Director of Google Australia and New Zealand; Prime Minister Turnbull; Lucy Turnbull; Peter Tonagh, CEO of News Corp Australia; Tracey Fellows, CEO of REA Group.